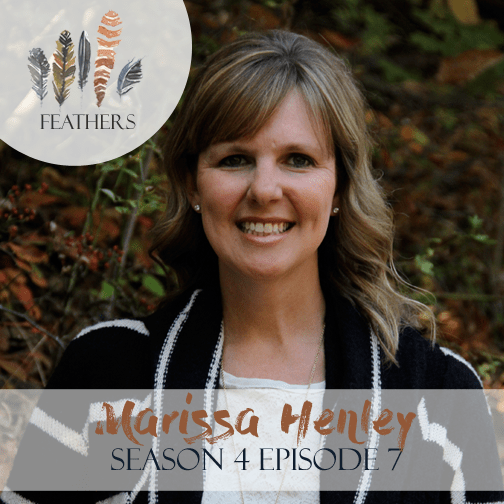 In this episode, I interview Marissa Henley. Marissa Henley is a Christ-follower, wife, mom, cancer survivor, and latte addict. She writes at www.marissahenley.com and authored the book Loving Your Friend Through Cancer. 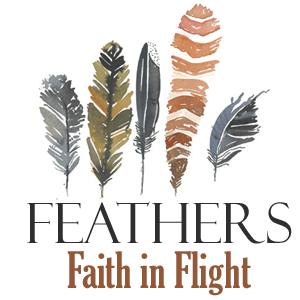 Her passion is encouraging those who are struggling to cling to the truth of God’s character. Marissa shares her story of being diagnosed with a rare cancer and how God provided for their young family and taught her to trust Him more deeply with her life and her children’s futures.